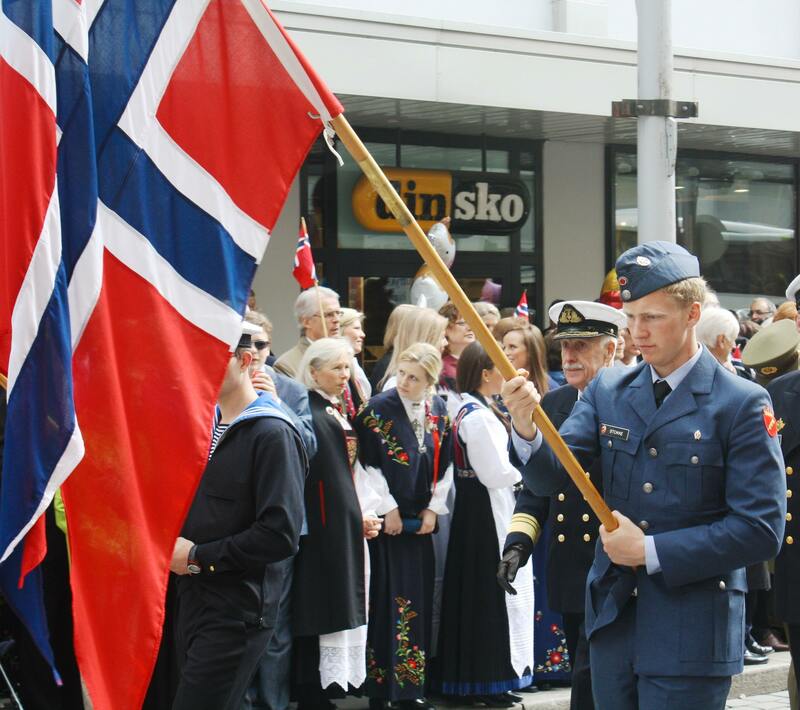 Categories: Uncategorized | Tags: Bergen, Constitution Day, May 17, Norway, parade, Syttende Mai, travel | Permalink. It was terrific! And just sheer luck that I was there for the holiday, one of those great unplanned experiences that become the most memorable. Hope you had a great time there as well. Those are always the best surprises!